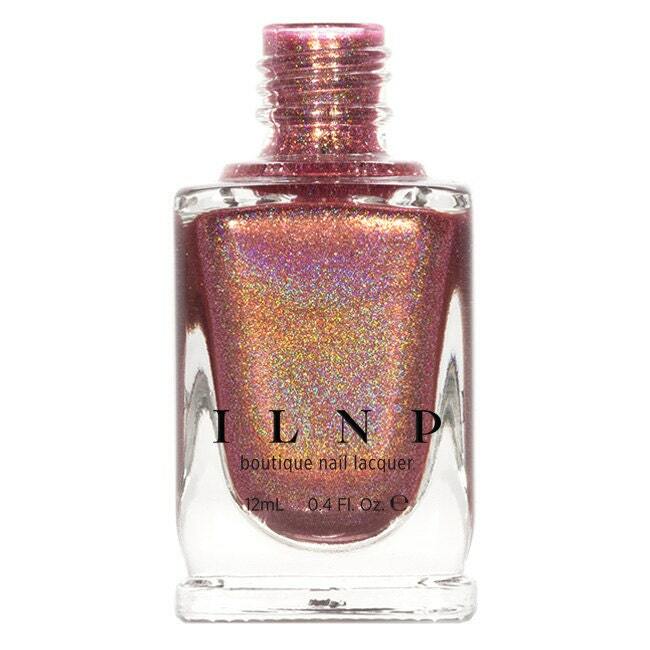 Please be advised that this listing is for 1 (one) bottle of Champagne Blush holographic nail polish. Any base colors used in swatches and other photographs are not included unless otherwise stated. I am very hard on nail polish, but this polish stayed on my nails without chipping for almost a week, which has never happened before. It's also a beautiful color, and I love the shine.